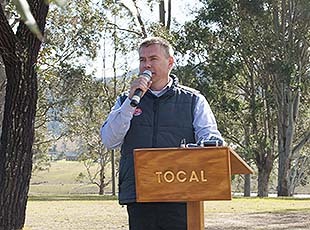 Darren Bayley has been announced as the new Principal of Tocal College. 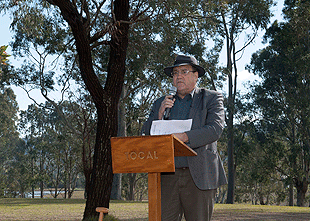 The Principal of Tocal College, Dr Cameron Archer AM, announces his retirement after 27 years at the helm. Known for his vision, passion and energy for agricultural education, Cameron has driven the development and expansion of Tocal College for more than a quarter of a century. His leadership has ensured Tocal's place as a premier provider of agricultural and land management training in Australia.